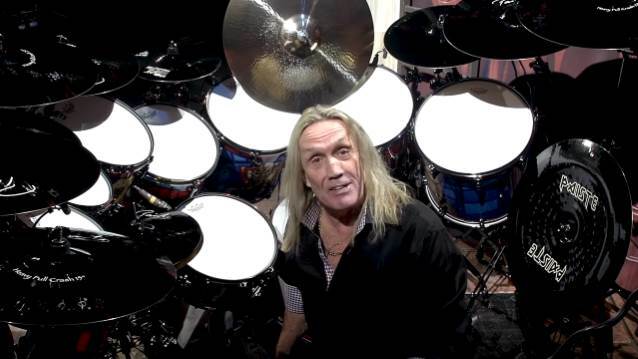 A five-minute video in which IRON MAIDEN drummer Nicko McBrain takes the viewer for a close-up tour of his 2018 kit can be seen below. McBrain recently opened a drum store, Nicko McBrain's Drum One. Located in Manchester, the retail capital of the North of England on the Trafford Park business estate, the store features Planet Paiste, the U.K.'s largest dedicated Paiste show space and the Sonorsphere where customers can find the biggest selection of Sonor products in the country. All major drum and percussion brands are stocked. Formerly Manchester Drum Centre, established since 1983, Drum One acquired the business on November 1, 2017 following the retirement of long-term owner and operator Rob Pearson. The business continued to operate under the name Drum Centre until the formal launch of Drum One on January 25. Nicko commented: "I am extremely excited to be a part of this wonderful adventure. It is a departure from my usual day job but nevertheless it is one that I am ready to take on. I'm so very grateful to Craig and Sam for giving me this wonderful opportunity to embrace and serve the retail side of the percussion world and YOU! 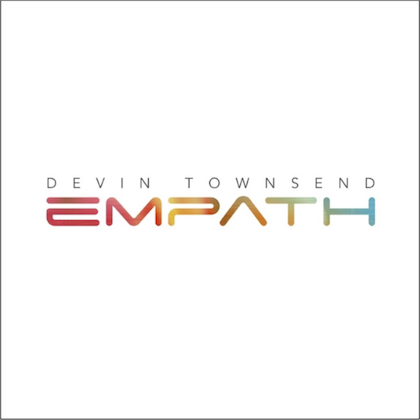 I am looking forward to the commitment, dedication and experience that is Nicko McBrain's Drum One." Craig Buckley added: "It is an absolute pleasure to be working with Nicko again. We had such a good time working together during my time with Premier. When this opportunity was originally offered to me in the summer, I mentioned it to Nicko and he wanted to be involved immediately and since then we have been planning the restructure, the rebranding and the social media platform in a bid to have everything ready for our announcement at NAMM. We felt it was important to keep disruption to the business minimal when we took over so we took the decision to run simply as Drum Centre until we had all of the branding and shopfitting changed to the way we envisaged. The support we have received from the manufacturers and distributors since the takeover has been fantastic and I want to thank them all on behalf of Nicko, Sam and myself for their commitment."